Diane is the CRM Operations Manager at Gibson. She is responsible for oversight of the commercial operations team leaders, including monitoring performance standards and implementing strategic plans. She provides them with guidance and support for delivering the Gibson Client Experience and achieving the strategic goals of the agency and clients. Diane is responsible for the execution of new employee development, ongoing staff planning, and the internship program for commercial operations team members. In addition, Diane assists in the development of risk management program goals and strategies to achieve those goals for education and public entity clients. 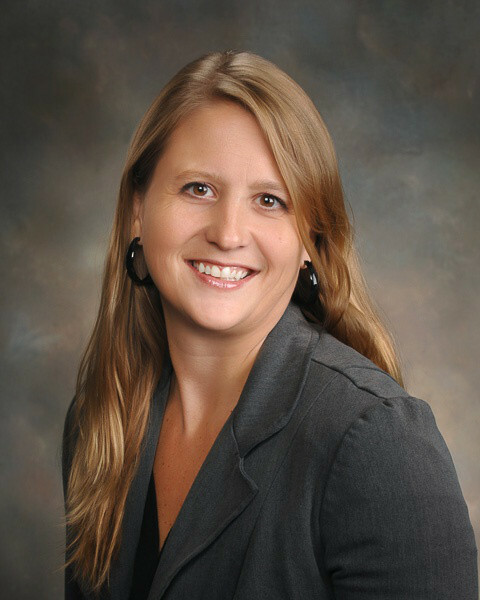 Prior to joining Gibson in 2001, Diane was a claims adjuster in workers’ compensation and property lines.